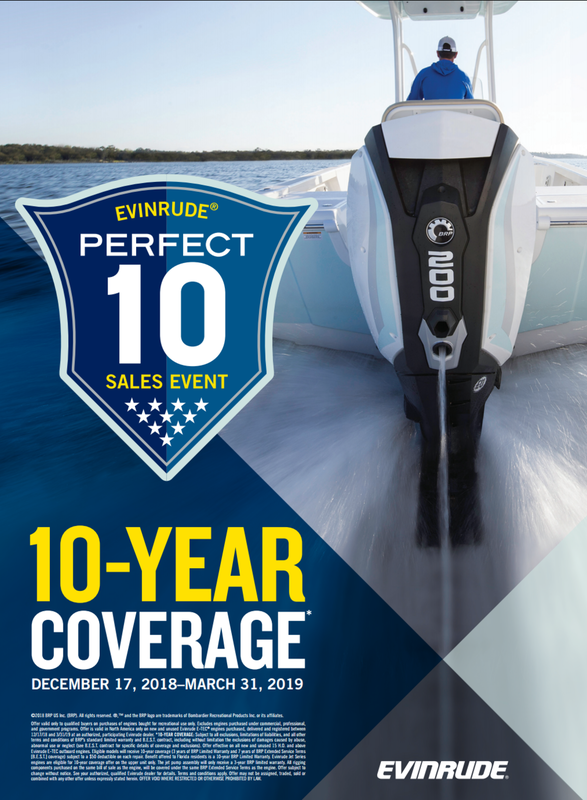 From December 17th, 2018 until March 31st, 2019 our Florida resident customers will get the opportunity to own a new Evinrude E-Tec with 10 years of factory warranty. You will also have the option to select 5 years of factory warranty and receive free rigging components that will also carry the same 5 year warranty. This program applies to all outboard engines 15 H.O. and up. Older Post27 oz. ORCA Chasers in Stock!